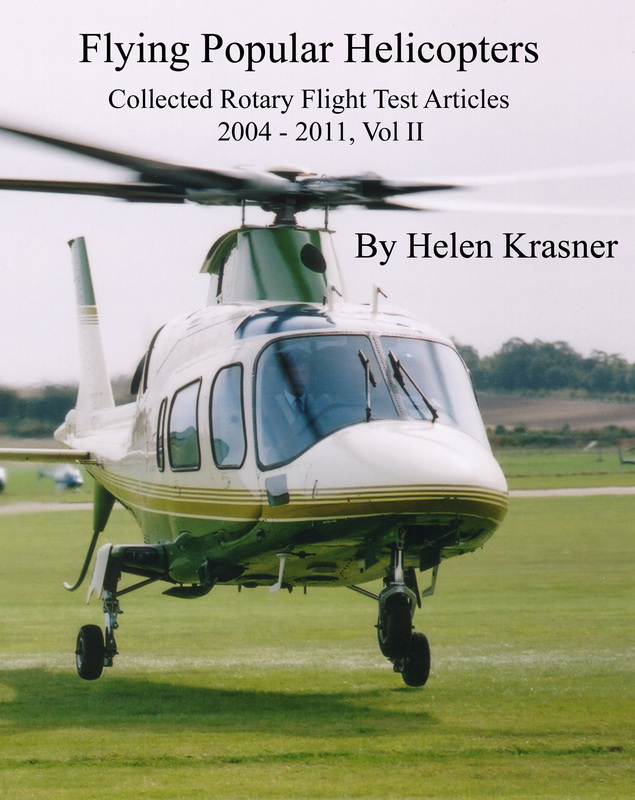 This second book in my series of four collections of flight test articles looks at some of the more popular and well known helicopters, such as those commonly used for passenger flights, by private owners, and by the police and other organizations. The format is the same as in the first book, so that by the time the reader has been through the relevant section, he or she will know a great deal about the particular helicopter. Again, a short history and photos are generally included. There are seven helicopters in all in the book. All of them were originally published in ‘Today’s Pilot’, and sometimes in other aviation magazines. Helicopters featured include the Eurocopter EC120, 135, and 130, the Agusta A109, and the Enstrom 480. Each helicopter is described in detail, with an account of my personal experiences of what it is like to fly it for the first time. It is thus much more than a theoretical textbook account. There is also a section on the history of most of the types, and detailed specifications. A photo of each helicopter is included. This book, like the others in this series, is aimed at anyone interested in helicopter flying, whether they already fly helicopters for fun or a career, hope to in the future, fly models, or simply find rotary aircraft fascinating. It would also make an excellent gift for any rotary enthusiast. It contains a great deal of detail, and is around 23,000 words in length. It can be bought here.